Dine have launched a number of exquisite marquee locations all of them individual and offering you an exclusive setting to host your marquee celebration. 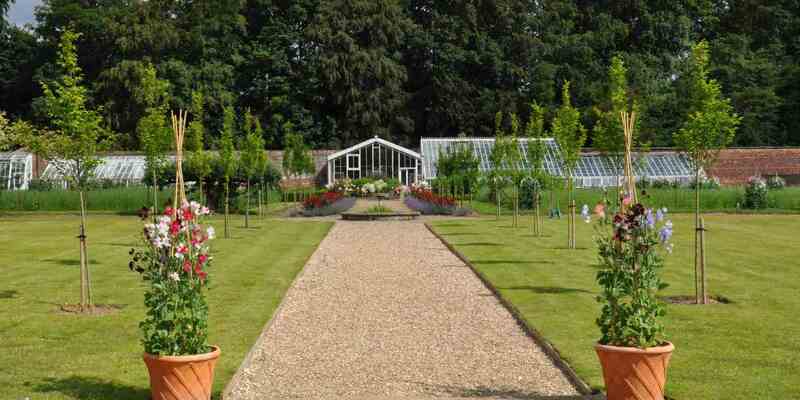 Scroll down further to see why you might like to choose Dalton Hall Walled Gardens. If you have set your heart on a marquee wedding but aren't sure of the location or the next step then you should speak to one our dedicated experts. With are a small team of planners, we will advise you on the best location and help you source the marquee of your choice. 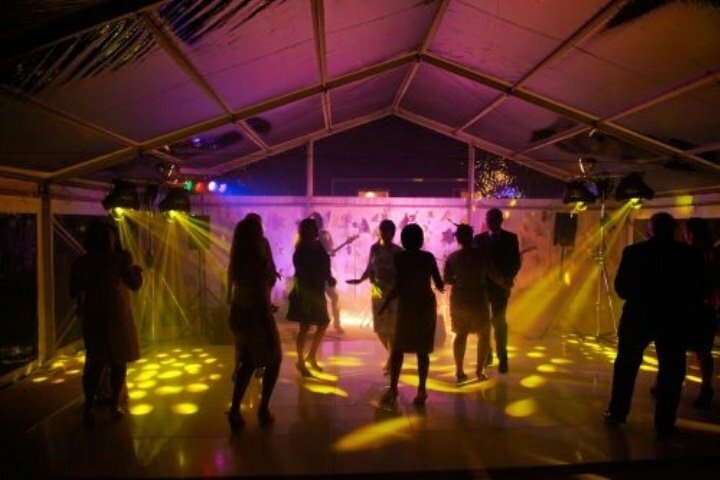 Aurora Marquees - BE ONE OF THE FIRST WEDDINGS IN THE UK! 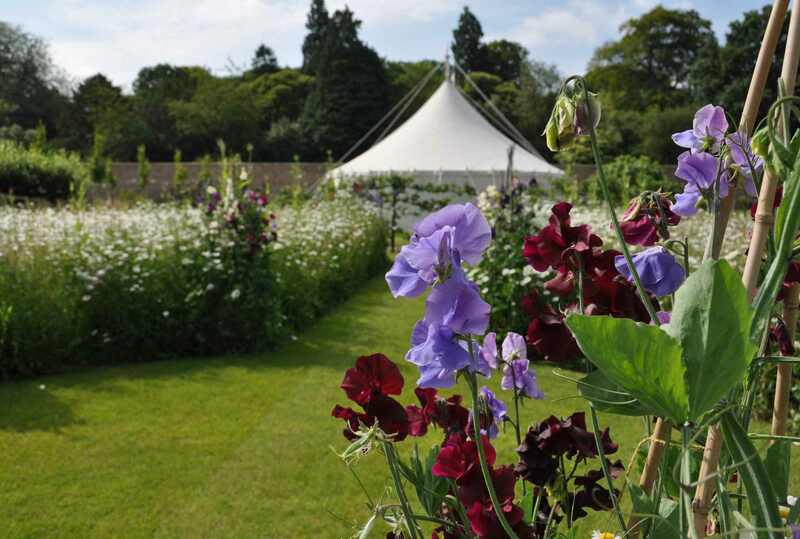 We particularly love the NEW Aurora sailcloth marquees, available at Dalton Hall Walled Gardens from our friends at Shades "Elegant Canvas Canopies". Please contact one of the team to find out more. Completely Private - set within the South Dalton Estate, situated between Hull & York. Weddings and events take place within the picturesque Walled Garden. Romantic Arrival - accessible by a winding road, your own private car park leads you onto the "woodland walk" which sets the scene perfectly. Wildflower Garden - the wildflowers provide the perfect backdrop for your photos. 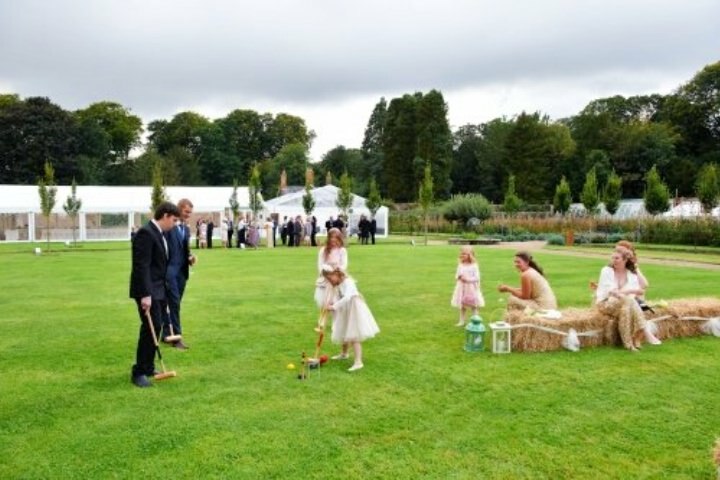 Outside space - the Walled Garden is large enough to allow you to have an exclusive marquee with lots of room left for drinks receptions, outdoor games and even hay bails! Celebrate - a beautiful place to take up to 350 guests after a church or registry office wedding.